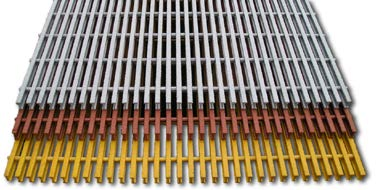 Strongrate® pultruded grating is manufactured by pultrusion with every panel of grating subjected to sequence of quality assurance inspections ensuring complete sealing of all joints,full wet-out of the glass rovings, consistent resin-to-glass ratios, and consistent non-skid features,complete traceability of resin batches and glass utilized in every panel is standard operating procedure. 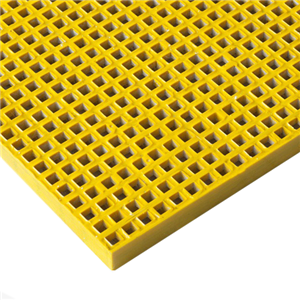 Strongrate® pultruded industrial fiberglass grating is designed for use in a wide range of industrial applications that require strength and corrosion resistance. 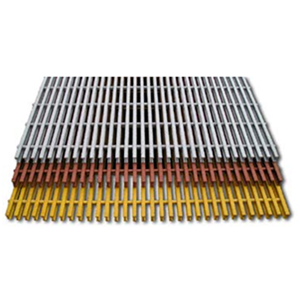 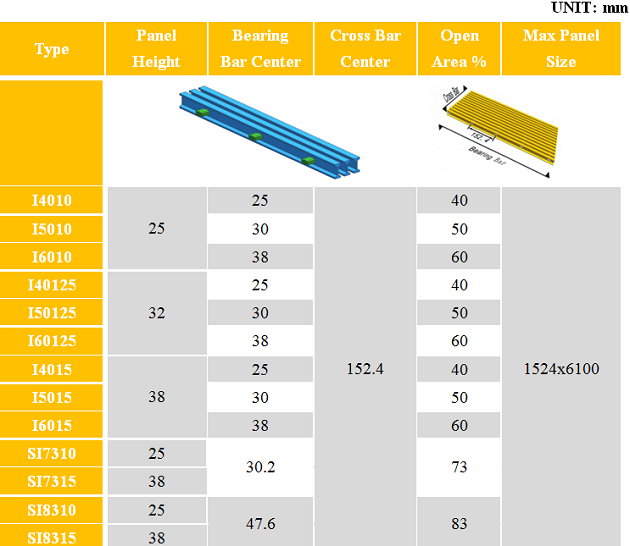 Manufactured with a high percentage of glass with laminate, industrial grating provides durability, extremely high unidirectional strength and stiffness. 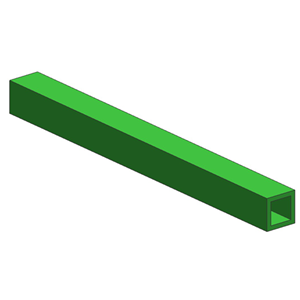 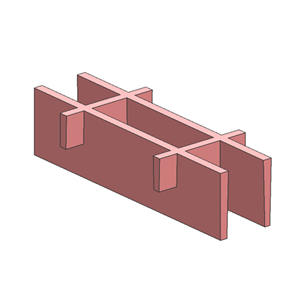 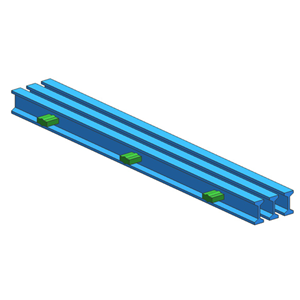 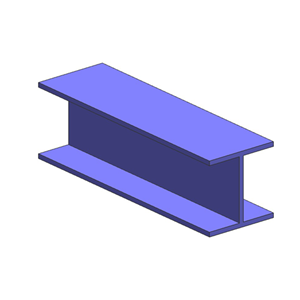 Due to its exceptional stiffness, it can be used with confidence where wide support spans are required. 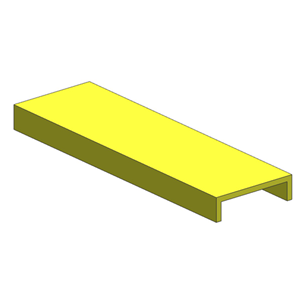 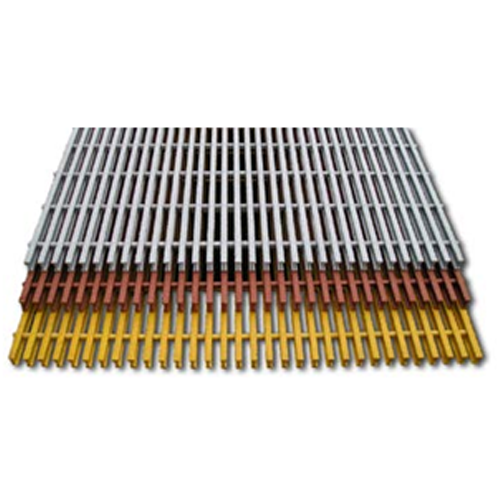 Strongrate® pultruded industrial fiberglass grating comes in 25mm, 32mm, and 38mm thick in a bar configuration with 40%, 50% and 60% opening for most applications.